In this conversational, theological book, Tosto details a new spiritual approach for knowing God in the 21st century. This new approach is called Joshuanism, an evolved expression of Christianity (though it draws from other sources as well, such as Buddhism, existentialism, psychology, and science), rooted in the same son of God Christianity worships: Jesus. Yet in this case, we are approaching him with a fresh, unencumbered perspective, preferring to call on him by his Hebrew name: Joshua. 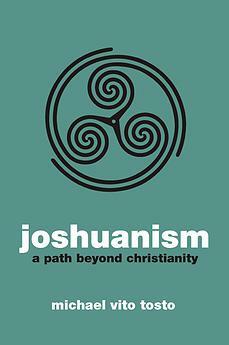 Thus, Joshuanism.